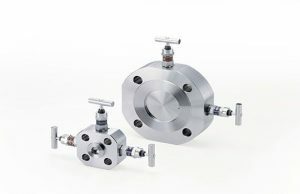 Reduced potential leak paths with primary & secondary isolation in one valve. 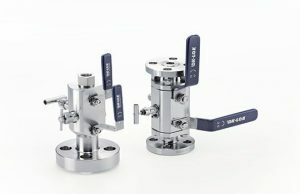 Compact ball/OS&Y/needle valve assembly in one DBB. Pressure rations as per ASME B16.34 Class 150 thru 2500. Anti-Static Device is set between the stem and ball. Needle valve with PTFE packing is standard, optional Graphite.